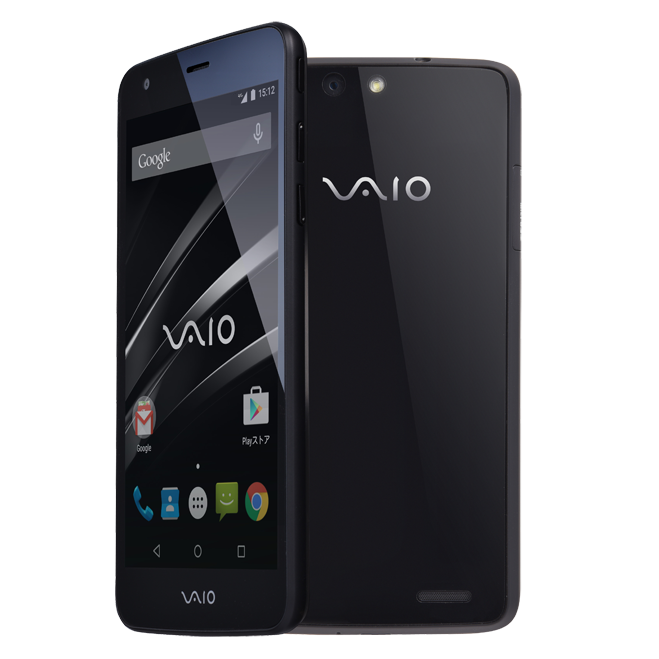 The VAIO Phone is an LTE handset with what appears to be a very clean, nearly stock build of Android 5.0. 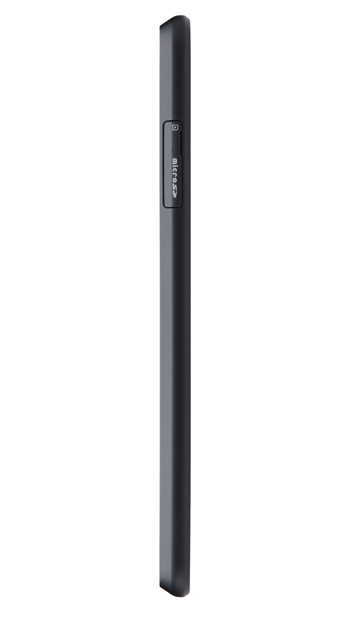 The design reminds me a bit of the Nexus 4. Here are the specs. So it's more or less mid-range, but it's probably not new hardware. 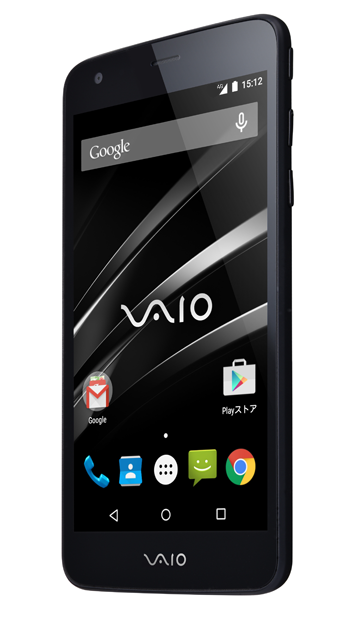 The VAIO Phone appears to be a rebranded Panasonic Eluga U2 with different software. That phone launched in Taiwan recently. 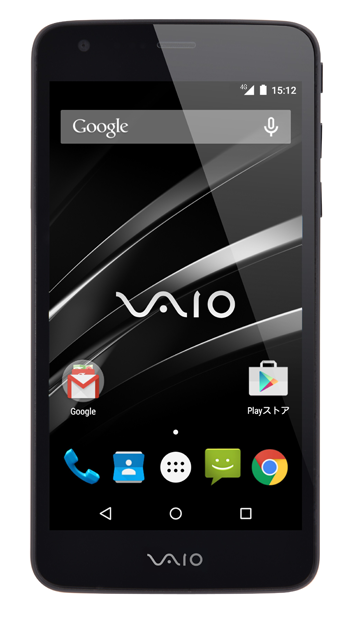 VAIO is asking 51,000 yen ($420) for the VAIO Phone when it hits shelves. 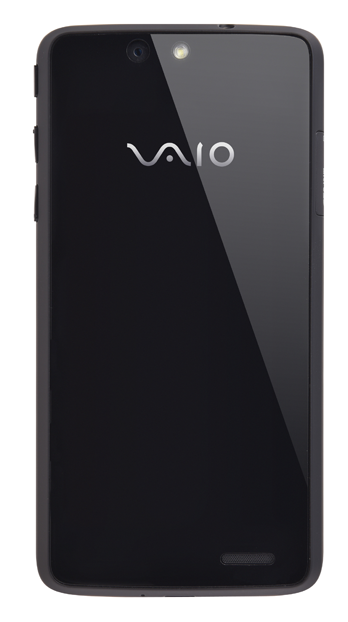 That's a little on the high side, but maybe this is just the first step toward VAIO becoming a real player in the Android ecosystem.